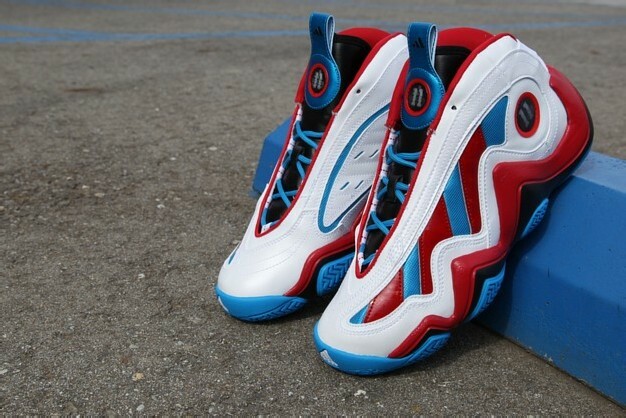 An interesting new colorway of the adidas Crazy ’97 has arrived at BAIT. 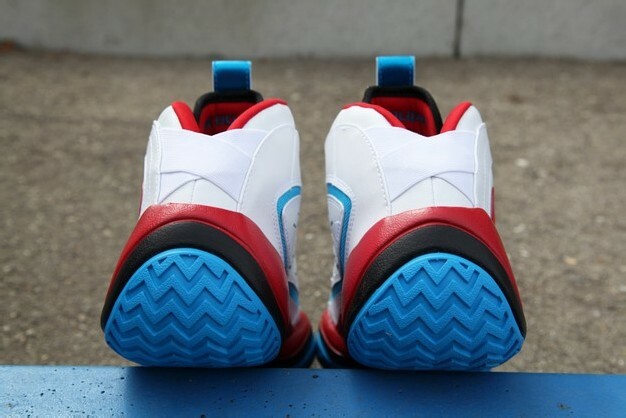 This one features some clean color blocking for the old-school EQT design: a white upper with blue and red showing through its “window,” a red/black midsole, blue on the bottom and the laces, and red lining. 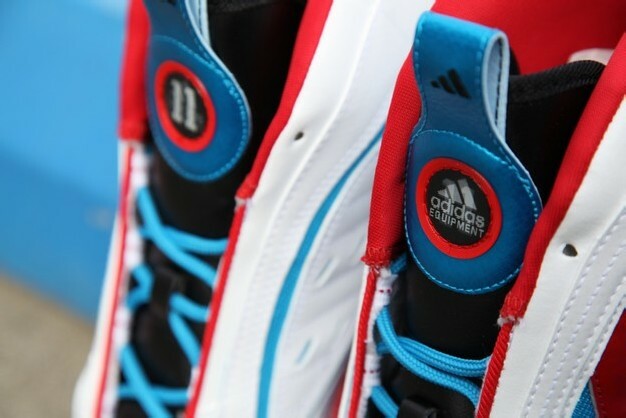 These were originally meant to be a part of adidas’ Player Exclusives program, designed for point guard Jrue Holiday – who played for the Philadelphia 76ers (the team that matches these colors) last year. 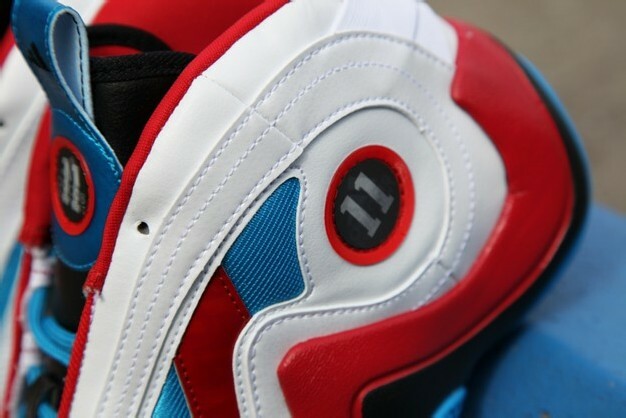 Though Jrue himself no longer has use for these with his new team in New Orleans, these still make for a nice colorway (with an interesting backstory). 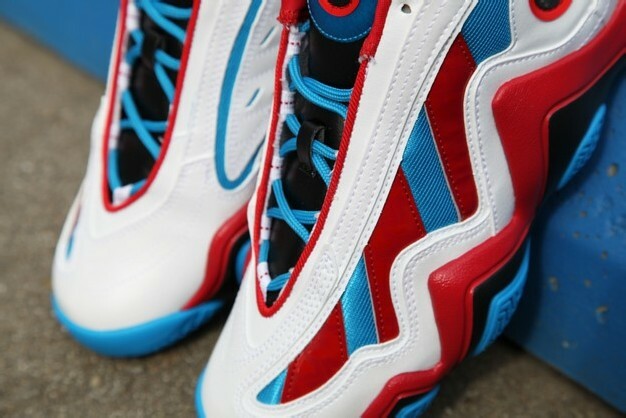 The adidas Crazy ’97 white/red-blue is available now online at BAITme.com. 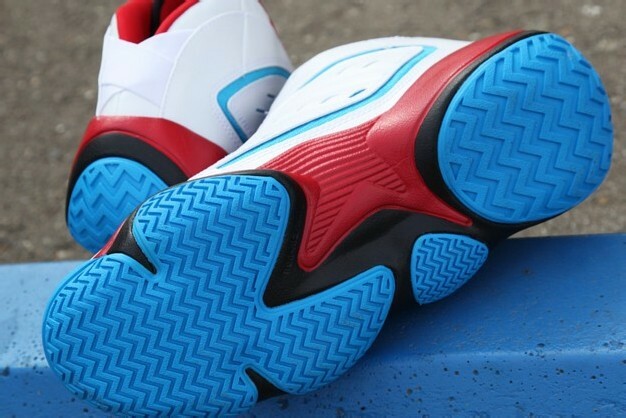 Continue reading for a full gallery of images.